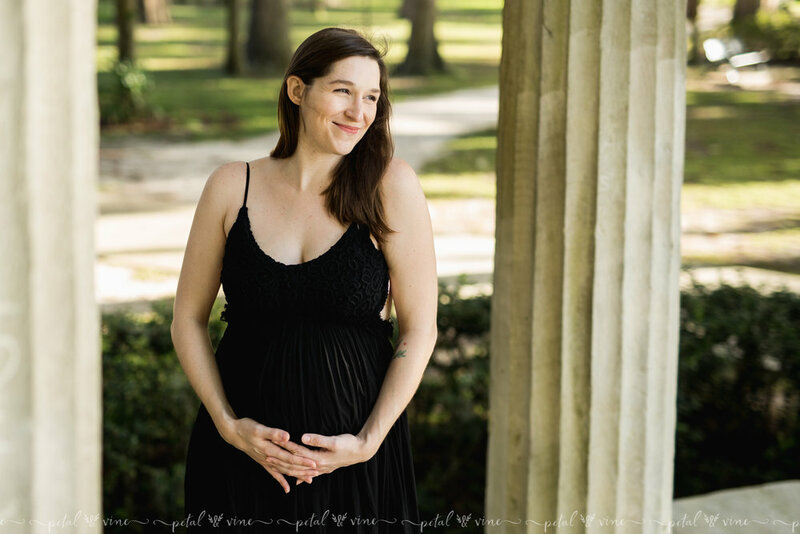 Caitlin & Jamie were such a joy during their maternity session. One of the first things Caitlin mentioned was not "knowing how to pose in photographs". Well, she knocked it out of the park! Here are a few of this beautiful mama. 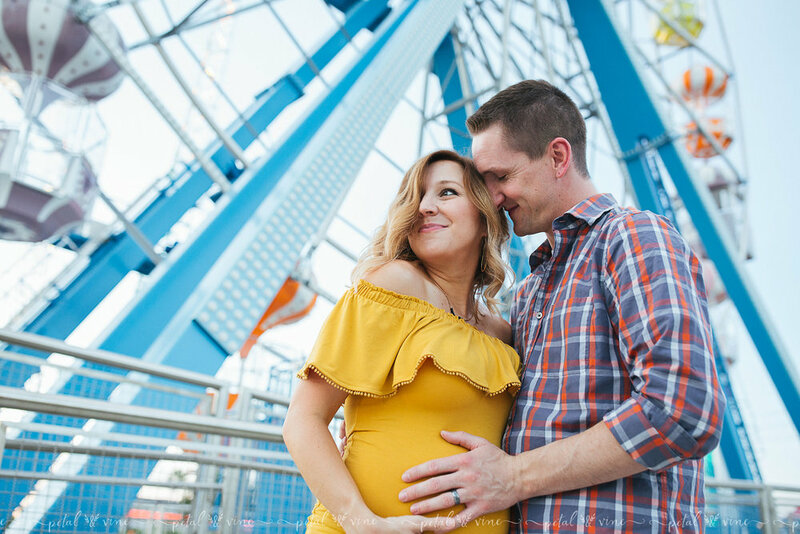 I look forward to their newborn shoot in the VERY near future! 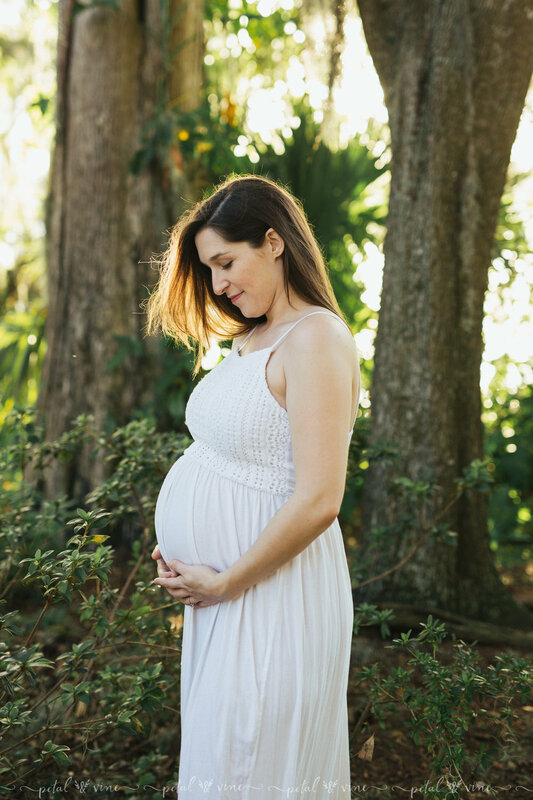 If you’re interested in booking a Lake Wales maternity session, or surrounding areas such as Lakeland, Auburndale, Winter Haven, Babson Park, Frostproof, Tampa, Plant City, Orlando.. and more, feel free to contact me. If you'd like to check out more sessions, be sure to follow us on the Petal & Vine Facebook Page!